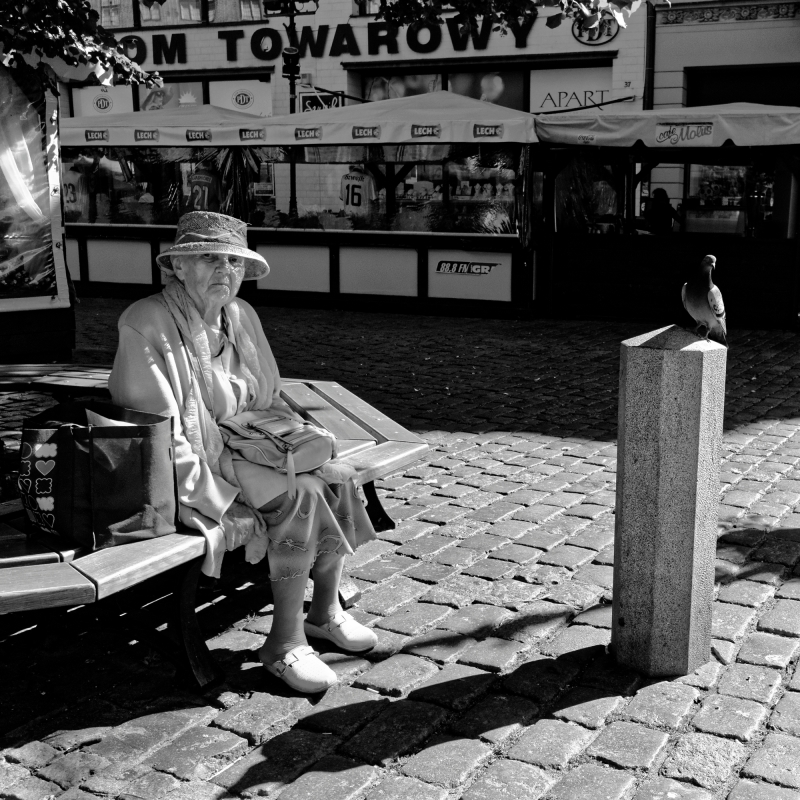 Urszula (Gdańsk, Poland) on 30 June 2016 in People & Portrait and Portfolio. very nice and touching scene ! well seen !